Do you believe in Aliens? Because they are real... And they are here. 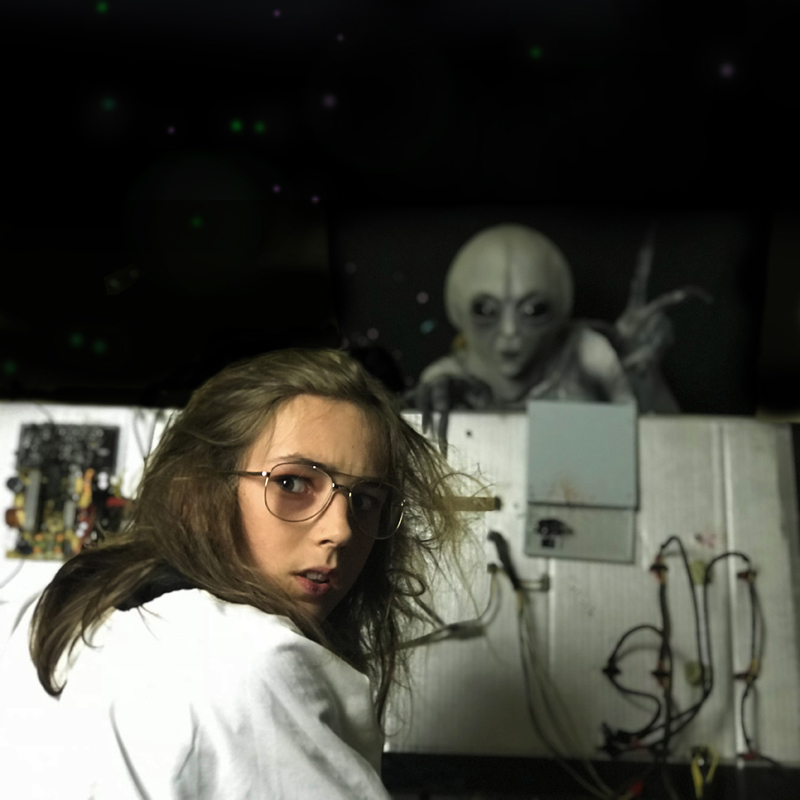 Join Eric Parsons and the Association for the Response To and Science of Extraterrestrials (ARSE) as they infiltrate the South Australian Government's secret Alien Research Facility right here in Adelaide. The truth isn't out there. The truth is right here! D'faces is a not-for-profit youth arts company based in Whyalla SA.